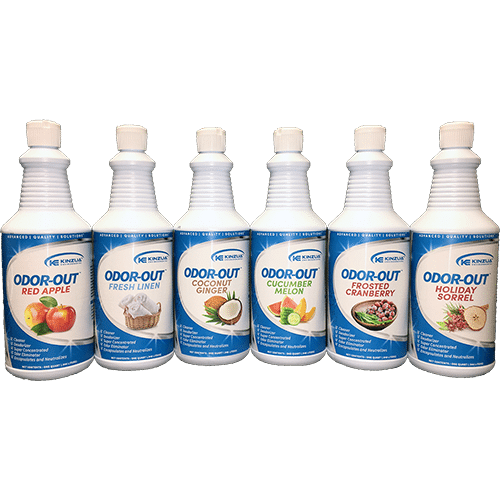 Odor-Out is a high strength odor eliminator and cleaner that contains Ordenone to encapsulate and neutralize malodors at the source while leaving a pleasant scent. 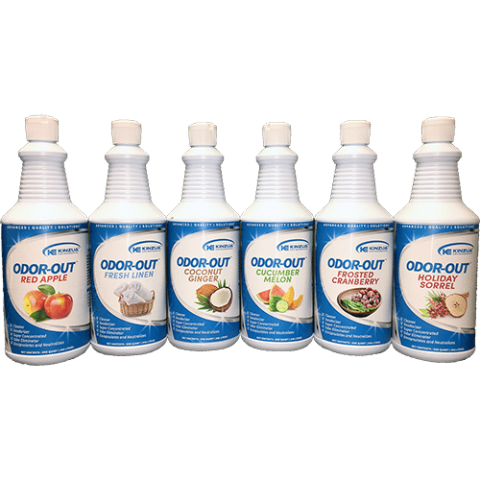 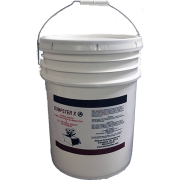 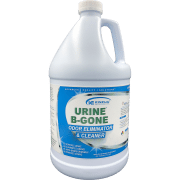 The Odor-Out formula is highly effective at neutralizing odors caused by animals, mildew, smoke, sewage, drains and any decomposing matter. 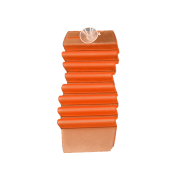 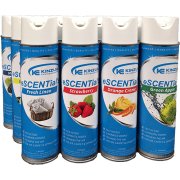 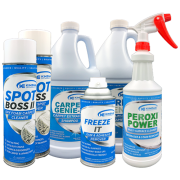 It is commonly used as a daily carpet deodorizing mist (2 triggers are included in packaging) and as a additive to carpet shampoo in a carpet cleaning machine; leaving carpets clean and fresh scented.